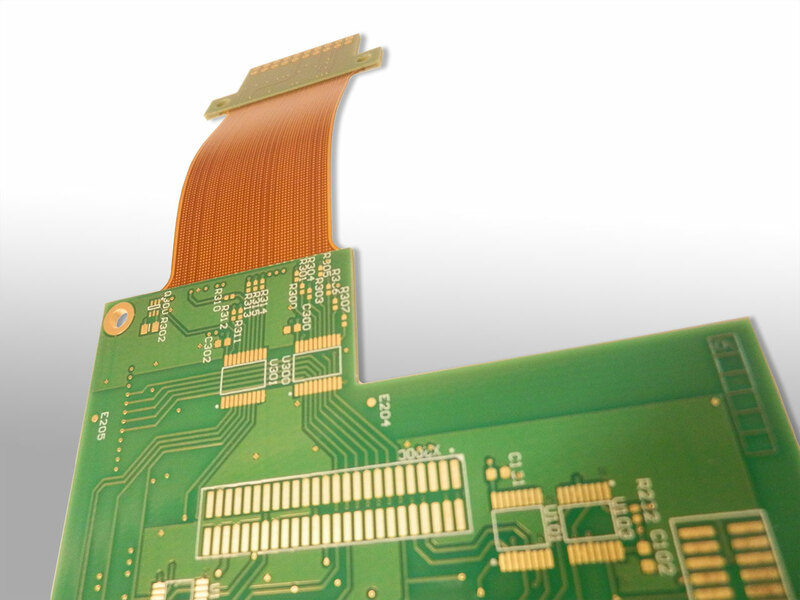 Proper PCB production in excellent quality and at a low price: We are your reliable partner! Multi Circuit Boards produce boards with up to 48 layers, with the greatest possible accuracy and in the shortest possible time. Of course, we are also always ready to carry out custom-made products according to customer-specific requirements. Please do not hesitate to contact us. We are looking forward to your request. Our offer includes not only one- and two-sided as well as multi-layer printed circuit boards, our production also includes lasered SMD-Stencils, indispensable tools for circuit board assembly. Make use of our practical online calculator, which allows you to compile your individual stencil with just a few clicks. We make every effort to ensure that each individual stencil is produced by Multi Circuit Boards with the same precision as any printed circuit board from our production line. In addition to SMD stencils and circuit boards, our production also includes toroidal transformers for almost any voltage. We develop and produce custom transformers exactly according to your specifications. At the same time, you can always rely on the fact that each transformer delivered by us corresponds to EU standard EN 61558. Do you need an "open style" or "centre potted" transformer? Transformers of the variant "fully encapsulated" are also part of our offer - just enter your toroidal transformer order! Multi Circuit Boards is your experienced and well-tried manufacturer for circuit boards with up to 48 layers as well as SMD-Stencils and toroidal transformers according to custom specifications.